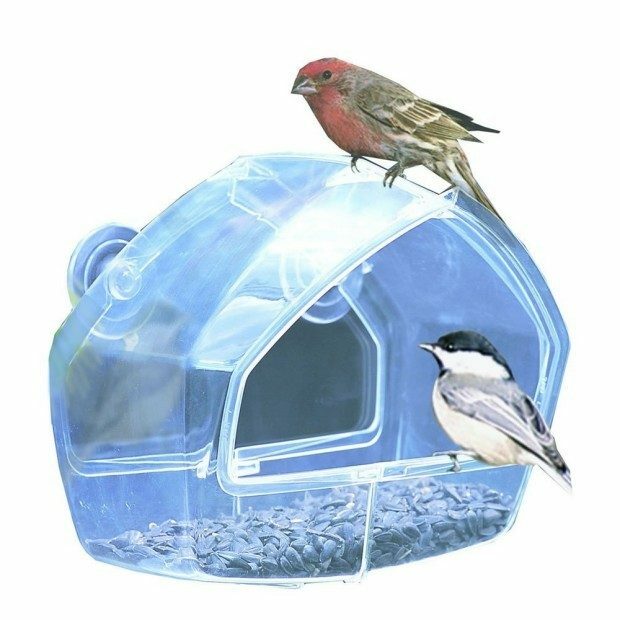 Head over to Amazon and order the Birdscapes Clear Window Feeder Just $7.74! (Reg. $13.99!) Shipping is FREE for Prime members or on orders of $35+!